Why are impact windows and doors so important for your home or commercial space? Did you know that windows are the weakest element of the structural integrity of your home or commercial office during a storm? Impact windows are put through several rigorous stress and “missile” tests to ensure the strongest possible protection. 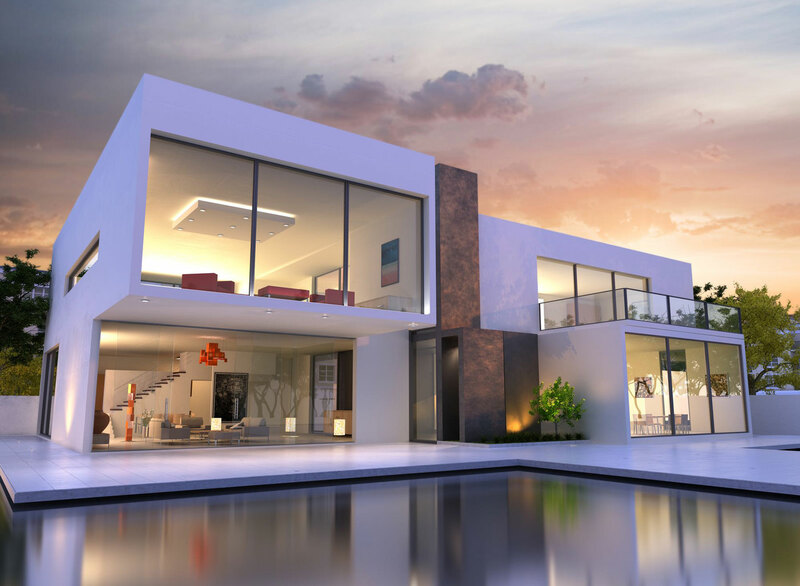 Elite Impact ensures our impact windows, impact glass, and impact doors are only high quality. Impact windows are designed to resist flying debris during a storm, protecting a home or commercial space from resulting damage as well as wind infiltration. One of the largest causes for serious structural damage to a property is actually caused by penetrating debris resulting in an internal pressure build up within the structure. 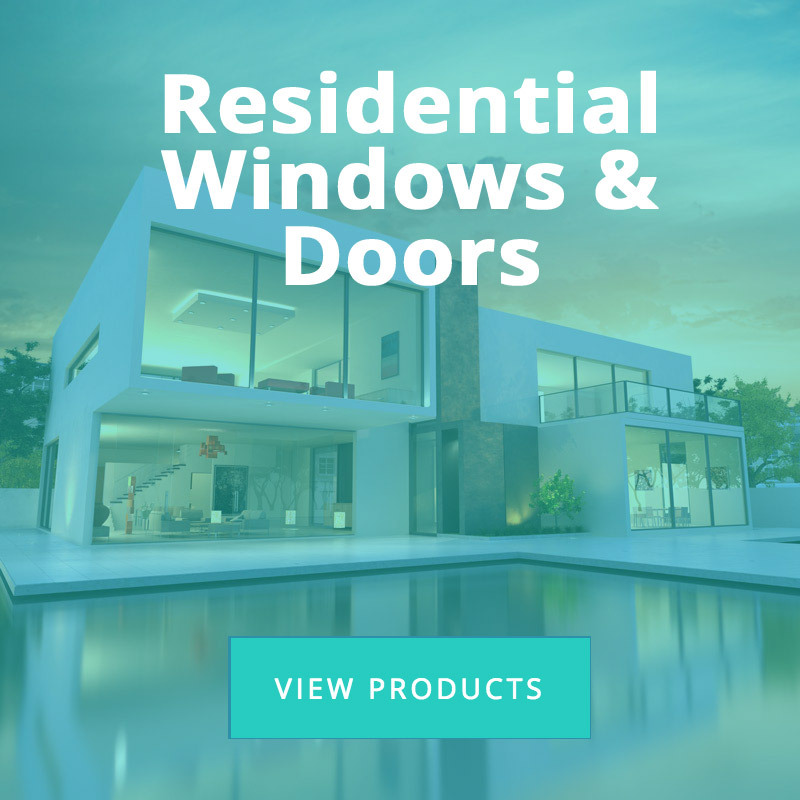 For a window to be classified as an impact window it must meet or exceed hurricane or wind-borne debris codes from an approved governing body like Florida Building, The International Building Code, or Miami Dade County. Elite Impact Windows ensures your impact windows will pass and exceed all necessary codes. Elite Impact will additional pull and pass permits for all work when needed.